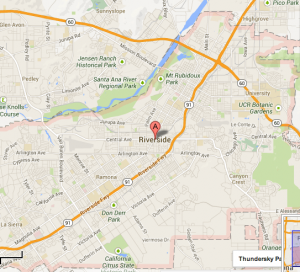 We have provided tutoring for many residents in Riverside, mostly for High School students. We provide tutoring in a wide variety of age levels and students with experienced and successful tutors. 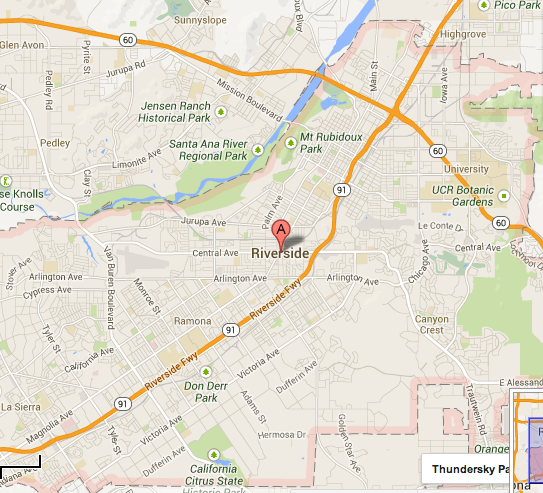 In Riverside, we have tutored students in SAT Test Prep and Geometry with a lot of success. Riverside has almost 200 private and public schools including almost 100 Elementary Schools, over 40 Middle Schools and over 30 High Schools. The largest High Schools in the area are Martin Luther King Jr. High School, John W. North High School, Polytechnic High School, Ramona High School, Patriot High School, La Sierra High School, Norte Vista High School, Rubidoux High School, and Arlington High School. If you would like to get more information about the tutoring we provide, contact Cynthia De La Torre at (909) 238-8233. For more information about us, click on the link.